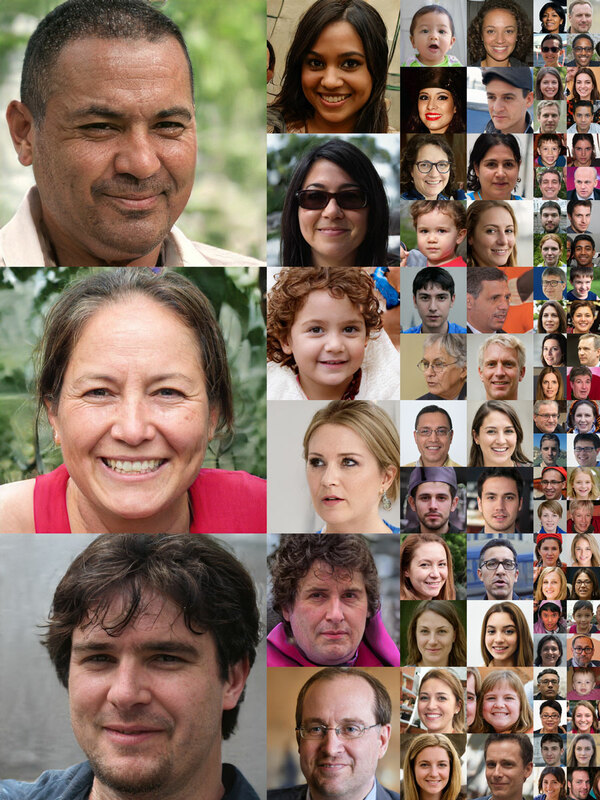 NVidia's AI has created a series of faces that are incredibly detailed and realistic, so much so that you'll no doubt be convinced that they're real. They're not. You can actually see groupings, and similarities between each one. There's now a website that will generate fake people every time you hit refresh or F5.